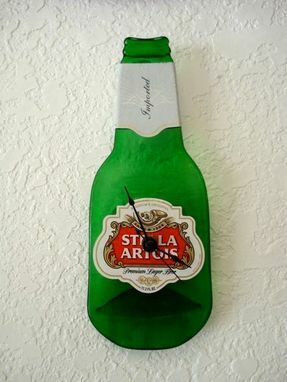 "Frenchify'' your man-cave with this artisanal Stella Artois clock. 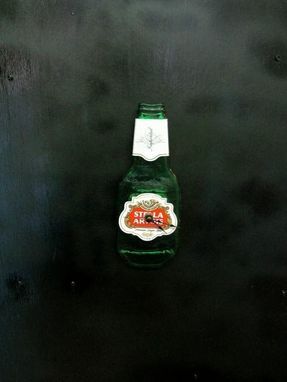 The flat 9'' x 3 1/2'' bottle can be hung on your wall with an attachment at the back of the timepiece. 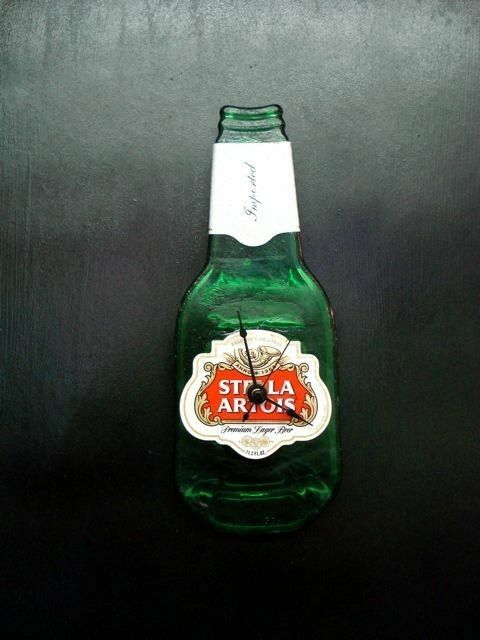 Impress your ami or your amore with this quirky bottle clock - and your sense of style - before you pop open the day's first biere.